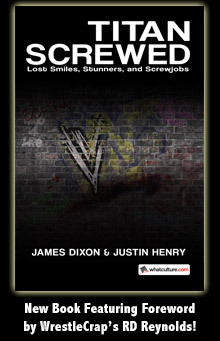 Someone Bought This: Virgil- Wrestling Superstar shirt - WrestleCrap - The Very Worst of Pro Wrestling! This Virgil shirt exists, and you can buy it. 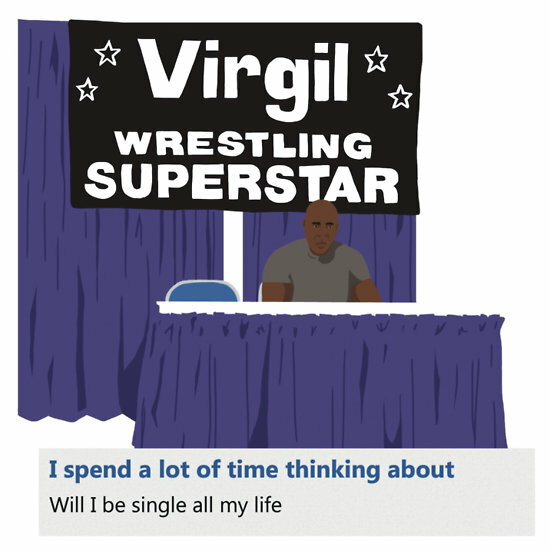 2 Responses to "Someone Bought This: Virgil- Wrestling Superstar shirt"
Never has the thought of dying alone seemed so…lonely.